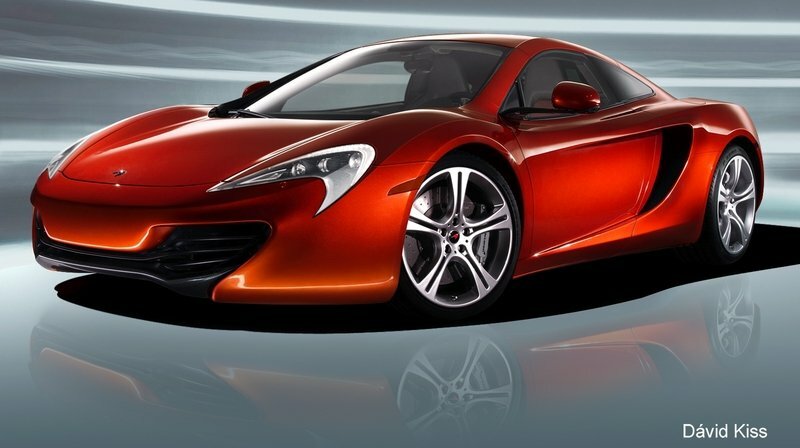 The upcoming 2016 McLaren Sports Series, the company’s entry-level sports car that’s set to debut this year, will eventually arrive in dealerships in four different versions. That’s the word from Dutch outlet De Telegraaf, which sheds a bit more light on McLaren’s new product to slot below the fantastic 650S. The report also claims the first member of the new sports car line will break cover in April 2015, at the New York Auto Show, with deliveries to commence in the third quarter of the year. 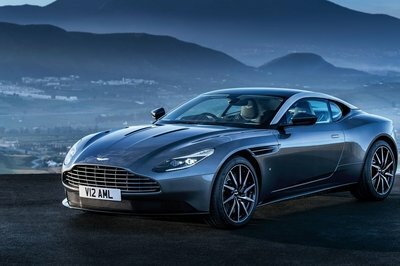 The sports car will debut on American soil as a coupe, with a Spider variant to show up next. The two will then be joined by a lighter, track-focused version — this one is likely to use the recently revived GTR badge, De Telegraaf notes — and a GT model with emphasis on comfort rather that sportiness. Not many details are provided, but the report says the Sports Series GTR will be aimed at the Porsche 911 GT3, which is likely to be the case given the standard coupe will be aimed at the 911 Turbo. As for the GT version, we are told it will offer extra luggage room in the engine compartment, with access via a side opening. The McLaren F1 offered something similar, but it’s unclear whether the Sports Series GT will be equipped with large openings in the rear fenders or employ a different solution altogether. There’s no unveil info for any of the aforementioned versions except the coupe, but it’s safe to assume that all four iterations of the Sports Series will be in showrooms by 2018. 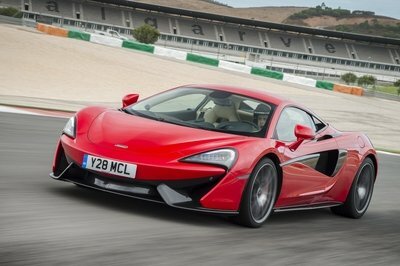 Click past the jump to read more about the McLaren Sports Series. While most of the info in this reports isn’t actually new, the fact that McLaren plans to build four different version of the Sports Series comes to confirm the company wasn’t joking when it promised to expand massively by 2020. Looking to catch up with the likes of Ferrari and Lamborghini in terms of products, racing programs and wide customization options, McLaren announced it will launch a new model each year by 2019. With the P1 supercar introduced in 2013 and the 650S launch in 2014, the Sports Series’ arrival in 2015 is a sign that the Brits are on track as far as new releases go. 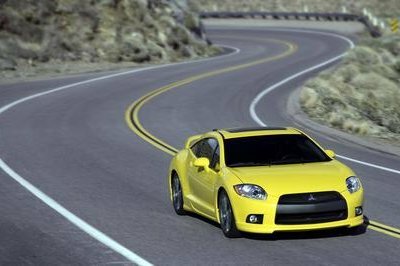 What the next new model will be is still a mystery — although intensely speculated — but the Spider, GTR and GT versions of the Sports Series will follow in fewer than a couple of years. 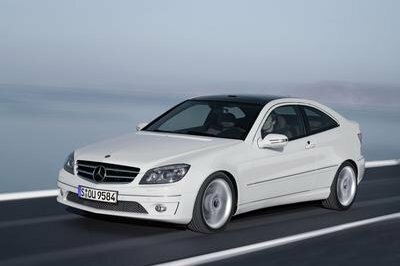 Once the coupe is fully developed and ready to hit the streets, increasing the number of versions is only a matter of adding new features and tailoring the said models to their specific purposes. The sports car segment will definitely become a lot more interesting with a race-bred competitor for the 911 GT3, while the Sports Series GT will arrive as McLaren’s most practical vehicle yet. Woking might have said no to SUVs in 2013, but it appears it hasn’t ignored its customers’ needs. Some drivers need to carry more than just a set of golf clubs, and it’s great to know McLaren wants to put a bit more practicality in its sports cars by means of a separate version with extra storage room. Needless to say, that’s the proper way to offer more space without ruining the sensitive configuration of a true sports car. Previously known as the P13 and the 500S, the Sports Series is McLaren’s smallest sports car yet. Set to go in production once the final P1 supercar rolls off the assembly line, the Sports Series will follow in the footsteps of the P1 and 650S by including Formula One technologies and state-of-the-art construction techniques. Developed as competitor for the Porsche 911, the Sports Series is likely to borrow most of its styling cues from the 650S, which, in turn, is inspired by the P1 supercar. 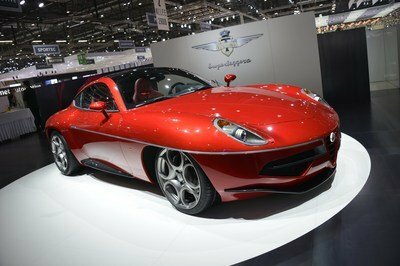 Naturally, the Sports Series will be motivated by the company’s award-winning, 3.8-liter V-8. I expect the twin-turbo to generate anywhere from 450 to 500 horsepower but De Telegraaf claims the output could go as high as 530 ponies, making it a potent competitor for the Porsche 911 Turbo. Word has it pricing will start from around $210,000. Such a sticker would make the Sports Series the most affordable McLaren yet, but more expensive than its German rival.